There has always been on singular, sad truth – that all peoples have always been plagued by the disease of treason. Just as wherever Man has gone, rats and other vermin have followed him, traitors have plagued Man’s peoples since the dawn of Civilization. Nor has this changed, especially in America, where we are inundated by them at all levels of society. 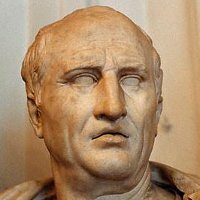 As Cicero stated to the Romans, nations can survive much, but not easily the plague of traitors. A nation can survive its fools, and even the ambitious. 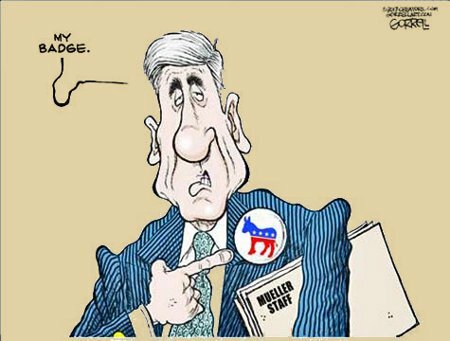 But it cannot survive treason from within. An enemy at the gates is less formidable, for he is known and carries his banner openly. But the traitor moves amongst those within the gate freely, his sly whispers rustling through…all the alleys, heard in the very halls of government itself. For the traitor appears not a traitor; he speaks in accents familiar to his victims, and he wears their face and their arguments, he appeals to the baseness that lies deep in the hearts of all men. He rots the soul of a nation, he works secretly and unknown in the night to undermine the pillars of the city, he infects the body politic so that it can no longer resist. A murderer is less to fear. The traitor is the plague. Americans need only to look at the Left, these Democrats and those sorts considered likely to vote Dem to find the infection of traitors. 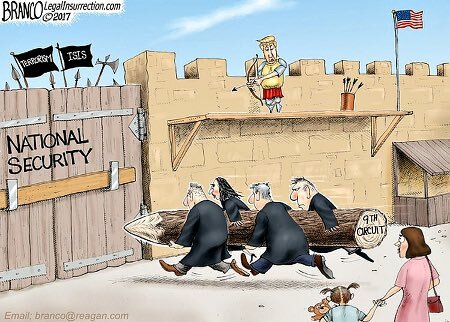 Americans need only look to the Liberal judges overstepping their bounds in open rebellion against President Trump and America to see the traitorous plague carriers in action. One need only see the #NeverTrump sort’s supposedly “principled objections” which amount to nothing more than lending aid and comfort to the Leftwing traitors to see the suppurating necrotic rot inside our nation’s borders. No, a nation is always hard pressed to survive the plague of treason. Hence, Americans to remember and accept that plagues are contained through fire. One must literally burn out the infection, the vermin spreading it, and the infected areas. This entry was posted on Thursday, January 3rd, 2019 at 12:12 pm and is filed under Politics. You can leave a response, or trackback from your own site. This entry was posted on Wednesday, November 21st, 2018 at 6:41 am and is filed under Politics. You can leave a response, or trackback from your own site.